Today was an interesting day because I got to attend a fantastic Press Conference from Disney Consumer Products and made some fun videos of some famous people as they talked about upcoming Disney movies. Here are those videos. Also I have a Day 2 Gallery of Photos from Toy Fair 2014. Andrew Garfield and Jorge Vega talk about The Amazing Spider-Man 2. 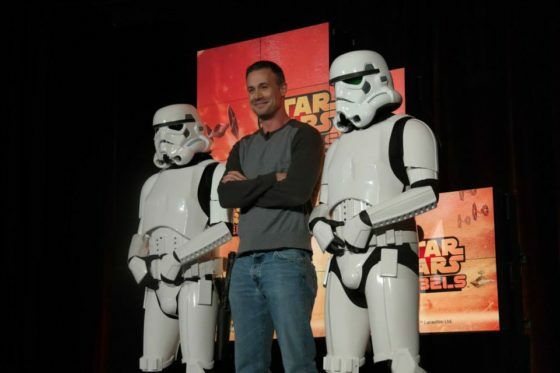 Freddie Prinze, Jr. Talks about his role as Kanan in Star Wars Rebels. I have a couple other interviews and more to write about later on.